otherwise, we much prefer email instead. so it often gets ‘crazy’ and busy here at the same time! long enough to answer all the Rental questions we receive. This way, we can devote our full attention to your inquiry. or call you back at a mutually convenient time. We aim to respond to all email inquiries within 24 hours. If you don’t receive a reply within that period, then please call us. 6. INDICATE: ‘Professional Rental Inquiry’ in the Subject line of your email. 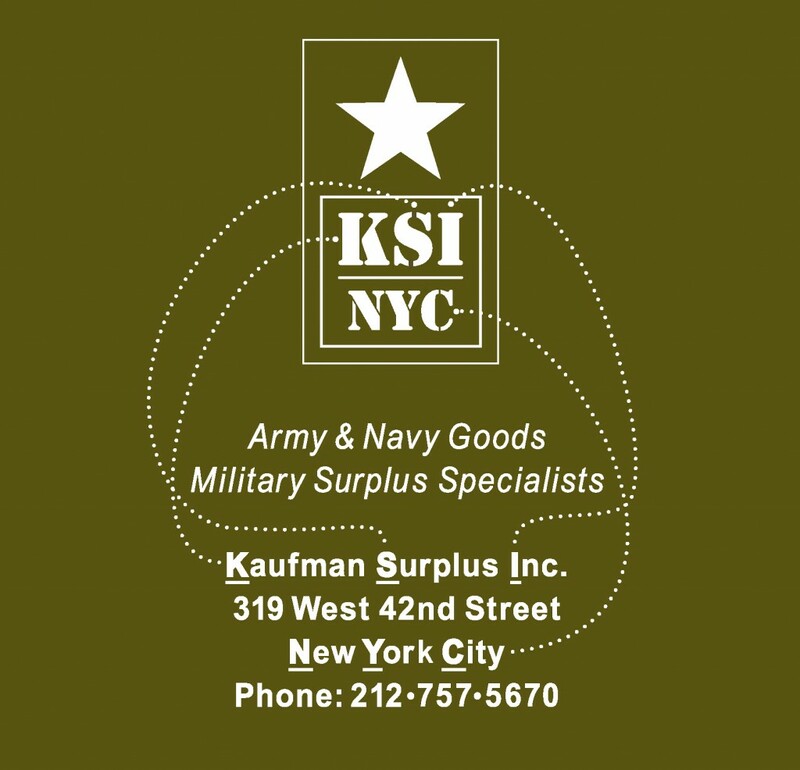 *Kaufman’s supplies a variety of theater productions every year! for rental on a weekly basis or for a longer production period. Although most items can be rented or purchased, our rarer military items can only be rented. or we may be able to locate a specific item for you. the Korean War, Vietnam War, Desert Storm, Iraqi Freedom up to the present day. accessories, insignia, shoes and boots. Basic Security / Police / SWAT style uniforms. Osprey military uniform reference books available for sale. All inquiries are welcome: email is best or call or come in. Photographers and Illustrators with proper verification. Special Arrangements and Rental Policies apply. can call you to discuss your inquiry. Please type ‘Professional Rental Inquiry’ in the subject line. and basic ‘Army & Navy store’ merchandise. Most of our used clothing and props can easily be rented. Please contact us or stop in to discuss your requirements. Ask about Kaufman’s Half-Price Rental Option. for ‘1/2’ the total retail price of the items you choose. *An item’s Rental Status is subject to Kaufman’s approval. A $25.00 minimum Rental Charge ($50.00 total retail price) is required. and will be explained at the Point of Purchase. Please type ‘Individual Rental Inquiry’ in the subject line. with bona fide student and government identification. We welcome your inquiries regarding your upcoming Film or Theater project. We’ll try our best to supply everything you need at a cost that’ll fit well within your budget. is required before a Student Rental will be considered. Please type ‘Student Rental Inquiry’ in the subject line.